Free Giveaways from Zong Glass celebrating the 420 Holiday! Much props to our customers, shoot without you guys we couldn’t have re-launched one of America’s oldest waterpipe brands and brought our collection online for the 1st time in over 20 years of business! SO THANK YOU FROM TEAM ZONG! 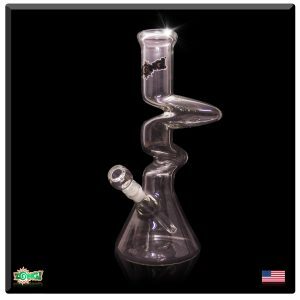 All you have to do is comment on our photos that we post on 420 with the funniest caption and boom, you won a brand new Zong Glass custom waterpipe! Winners will be announced (1) hour after we post each photo in the comments of the photo, so make sure to keep it locked at @ZongGlass on Instagram on 420 and stay lifted from Zong Glass!